We are a vibrant community school near the centre of Palmerston North, and we’re glad you want to know more about us. We are proud of our positive school spirit, our diverse student population, and our dedicated and innovative teaching staff. We work hard to create an environment where all our children can flourish, gaining the skills they need to succeed and the confidence and values to make a positive contribution to society. We’re a school that’s really going places, and we hope you’ll consider joining us! 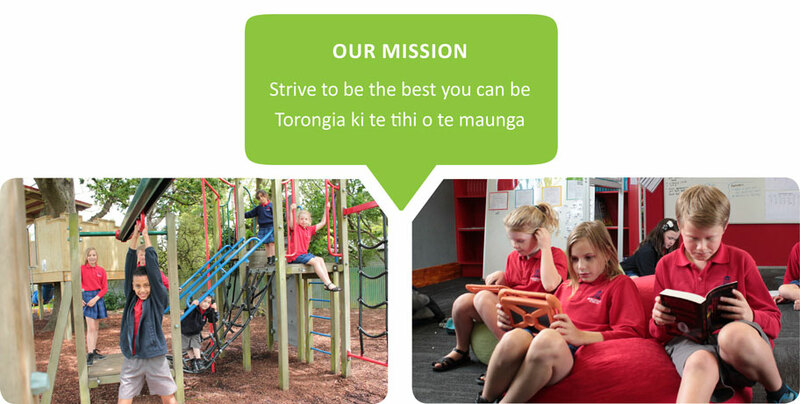 The Board of Trustees invites applications from parents who wish to enrol their child at Hokowhitu School for Terms 3 and 4 of 2019. The deadline for receipt of applications for out of zone placements is 3 pm, Friday 5 April 2019. The ballot (if needed) will be held on the Tuesday 9 April 2019. There are likely to be 12 places for out of zone New Entrant enrolments over this period.